The next part of a year-long project is starting. Officials are moving utilities located between Bel Air and Featherstone roads on Route 1 underground, according to a release from the county. 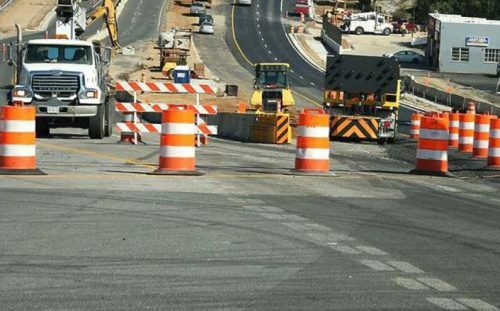 They will be working on the Woodbridge project between 10 p.m. and 6 a.m., starting on Sunday. Ductwork that will hold utilities are being installed over the course of four weeks, according to Prince William County Construction Manager Richard Windish. Once that’s completed, workers will add and activate the utilities before removing the utility lines. Undergrounding the utilities is one part of a three phase Route 1 Widening Project that began between Featherstone Road and Mary’s Way in September. The project is expected to be completed this fall. To learn details about local transportation projects, visit Prince William County’s website.